It seems almost a lifetime ago now when Franz Ferdinand, when releasing their monumental 2004 debut, were legitimately one of the biggest bands in the world. In reality, it's at least a decade since that time, which since has seen the band dutifully release two 'other' albums to little fanfare in 2009's Tonight: Franz Ferdinand and 2013's Right Thoughts, Right Words, Right Action. 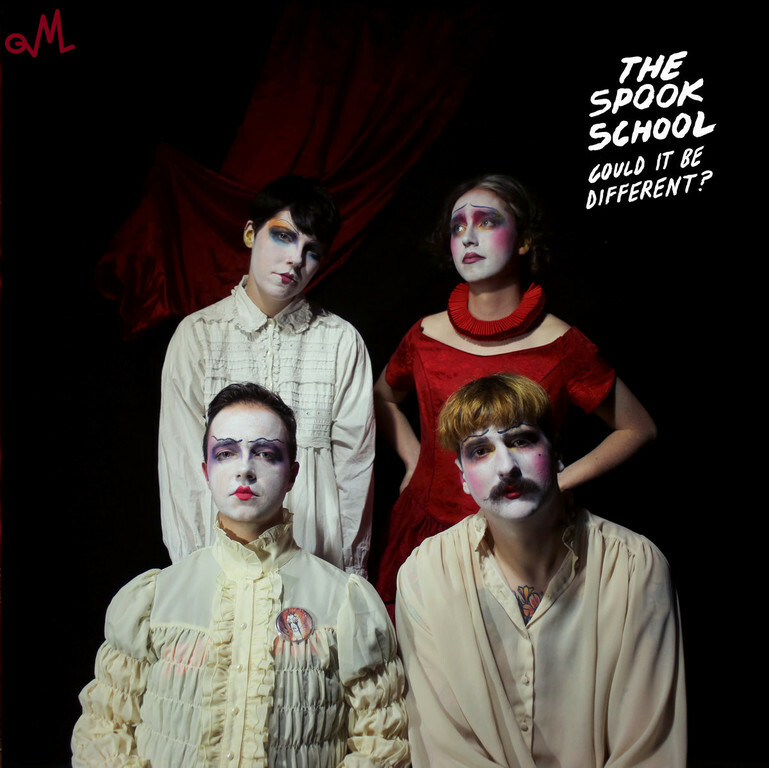 However, their 2015 collaboration album with LA art-pop band Sparks saw a renewed vigour and interest in the Glasgow band, which has given their fifth record, Always Ascending their greatest deal of hype since 2005's You Could Have It So Much Better. Aside from the Sparks collaboration, Franz Ferdinand has also had an interesting line-up change in the interim, which may also be fueling their renewed ambition towards a properly recognised 'comeback'. Long-time guitarist and co-writer Nick McCarthy left the band in 2016 to pursue other family and musical interests, though apparently, the door remains wide open for him to return(https://consequenceofsound.net/2016/07/franz-ferdinand-guitarist-nick-mccarthy-is-leaving-the-band/). In his wake comes Julian Corrie, better known as Miaoux Miaoux, the Glasgow-based electronic musician who has worked with a whole cast of notable musicians in his time. Corrie's recruitment is an immediate suggestion that Franz Ferdinand are wishing to bring something new to their arsenal of generally appealing indie-pop-rock music, which tend to always have at least one or two noteworthy tracks. With the album's lead-single, opener and title track, Franz Ferdinand confirmed all those suspicions. 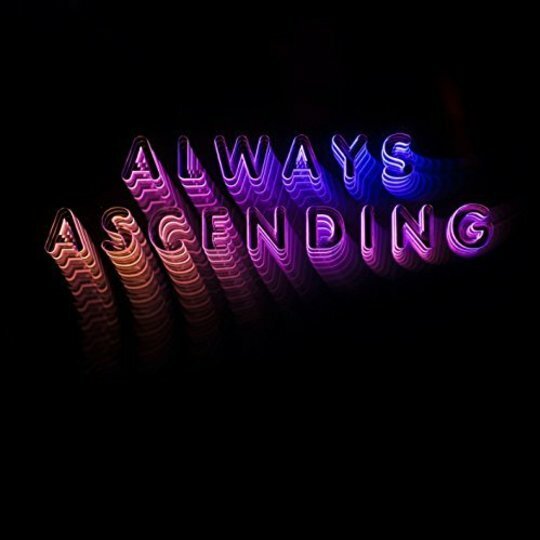 'Always Ascending' is an ode to post-punk's fascination with funk music with a healthy dollop of Hercules and Love Affair-esque synths provided by Corrie that is perhaps the band's best and most exciting song in well over a decade. And luckily enough, it doesn't just stop there, the second track and another recent single 'Lazy Boy' keeps up the momentum and following straight after is the excellent 'Paper Cages' which will quell some potential returning fan's fears of whether they really need a new Franz Ferdinand album in 2018. So far so good then, but what of the album tracks? It would be an overstatement to say Franz Ferdinand have radically changed their sound because of Corrie's influence. Indeed, there seems to be a natural progression here for the band to tip their hats to their musical heroes in places, most visibly David Bowie (Brian Eno-era especially) and David Byrne. It is important to note however that on Always Ascending, the album's songwriting credits are evenly shared between the band, rather than the usual duo of (Alex) Kapranos and the currently departed McCarthy. The chorus of 'Huck and Jim' for instance really tries to hammer that later Bowie sound in a similar manner to James Murphy, but actually end's up being one of the album's minor disappointments (no less because Kapranos ill-advisedly attempts to 'rap' in the pre-chorus) while over-egging it's metaphor about Britain and America's current ills. So while Always Ascending is certainly a return to form in places, it certainly isn't perfect, particularly in its middle run. 'The Academy Award' and 'Lois Lane' show the band aren't quite ready and willing to completely shake off their older pop-rock sound which, while isn't necessarily a problem, feels a little at odds with the larger upbeat and dancy feel to this record. However, the good does generally outweigh the bad on the band's fifth effort, suggesting this isn't just a cynical landgrab for a 'cooler' identity that all popular mid-2000s indie bands must apparently go through (Arcade Fire) with Parisian producer Philippe Zdar (Pheonix, The Rapture) bringing both an incredible depth and shine to give these songs a genuine buzz about them. 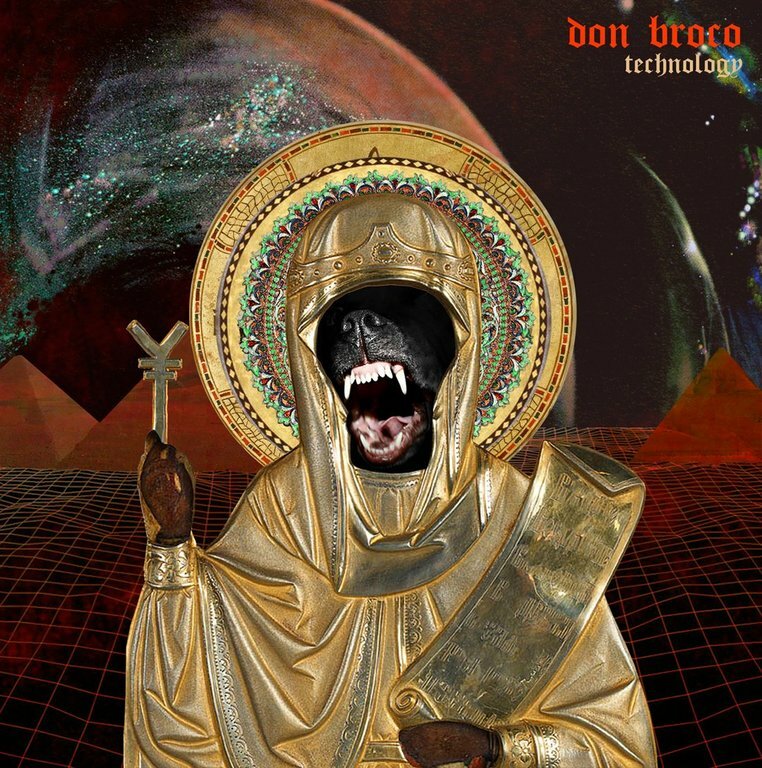 All of this comes together on the album's excellent penultimate track and recent single 'Feel The Love Go' which, while not massively original (honestly, nothing here really is, but that's not the point) but is brilliantly composed and performed to give 2018 one of it's early 'bangers'. Overall, it's a pleasant feeling to have a good Franz Ferdinand record again, like a warm hug reminding one of a simpler time only slightly bastardised by ten years of regressive politics and is seemingly inspiring many of these bands to redress the balance.